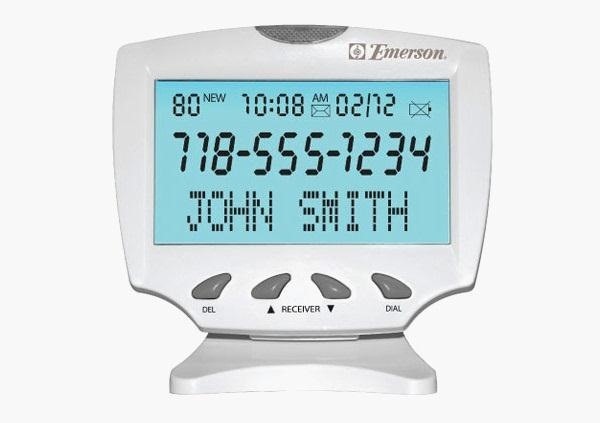 Caller ID is great to have, but there are certain situations where you don't want the person you're calling to have your number. People who sometimes use their personal phones for work may not want clients knowing where to reach them outside of work, and anytime you're dealing with Craigslist, it's better to be safe than sorry. Luckily, whether you're using an iPhone, Android, or even an old flip phone or landline, there are a few ways to disable outgoing Caller ID to block your number from appearing. If you only want to block your number on a specific call, you can type in a code before you dial that will disable the Caller ID for that one call only. There are different codes for different regions. 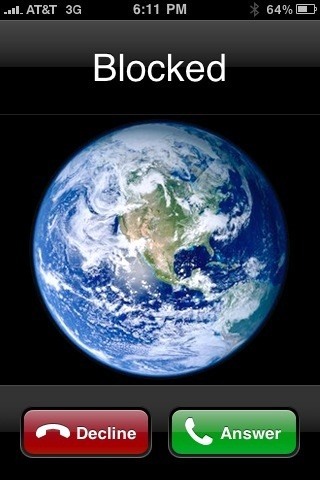 For instance, the code for North America is *67, so you would dial that before the area code and phone number. You can find a list of codes for different countries and regions here. If there's a certain person that you have to call on a regular basis, but don't want them to have your number, it's as simple as editing the contact number. Just find the disable code for your country or region and add it to their number (before the area code) in their contact information. Want to block your number for all outgoing calls? If it's available in your area, you can contact your carrier and ask them to activate a per-line block on your number so that it is automatically blocked from Caller ID on all outgoing calls unless you decide to deactivate it. Some carriers offer this feature for free and others charge an additional monthly fee, so contact your service provider for details. To block your number permanently from your iPhone's settings, go to Settings -> Phone -> Show My Caller ID and toggle the switch to OFF. Some carriers (and countries) don't make this an option, though, so if your iPhone either doesn't have the option at all, or the switch is locked so that it won't toggle, blame your carrier. 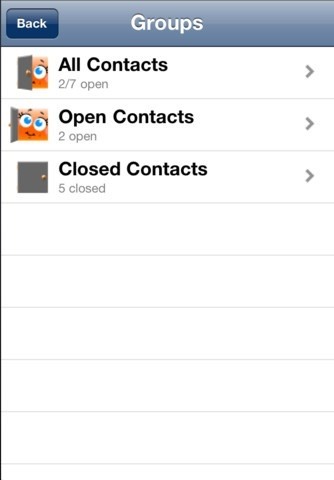 If you don't like the all-or-nothing approach, there's an app called It's Me ($1.99) that lets you choose whether or not to show your number for each individual contact. 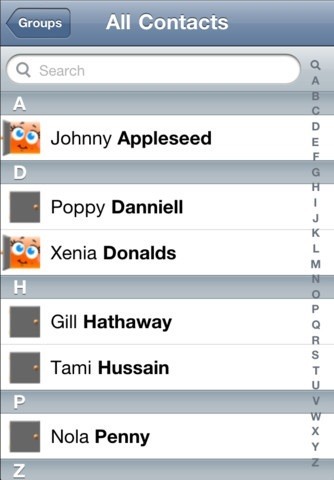 The app requires you to turn off your Caller ID, and then choose who you want to see your number. This way, calls to people you don't know are automatically anonymous, but you don't have to unblock your number each time when you want a friend to know it's you. Because Apple is so picky about what they allow, there aren't many options available in the App Store. 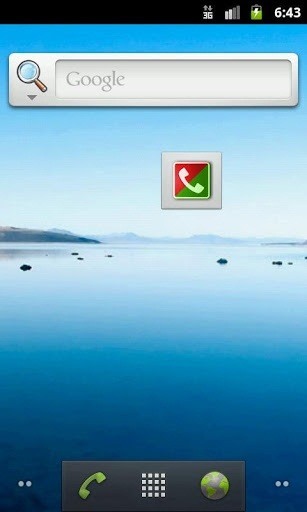 If your iPhone is jailbroken, though, there are a few Cydia apps you can try, like Bluff My Call or Caller ID Faker. 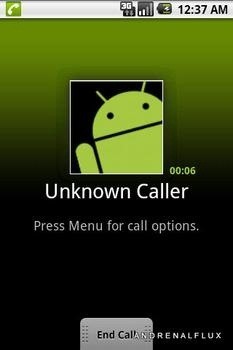 Just like the iPhone, you can turn off Caller ID for all calls on Android if your carrier allows it. 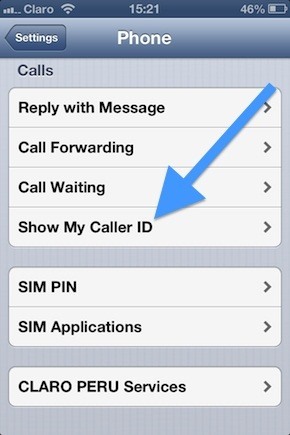 To disable it, go to Settings -> Phone -> Call Settings -> Additional Settings -> Caller ID. And, of course, if you want an easier option, there's an app for that. 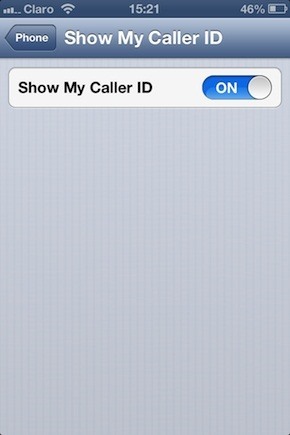 Hide Caller ID ($1.09) lets you block all calls or set up black and white lists for specific contacts. Another popular paid option that works similarly is Secret Sheep ($3.95). Don't want to pay? HiddenCall and myCallerID are both free and also give you the option to put a widget on your home screen to quickly turn outgoing Caller ID on or off. Keep in mind that you may have to change the settings for the disable code depending on which country you're in. You can find a list of codes here. If you want to be sure someone will answer, but don't want to enable Caller ID, you can spoof your number instead to make it look like a different one. A few spoofing apps have popped up for both iOS and Android, but they tend to end up getting banned from app stores, so your best bet is to go with a service like SpoofCard or SpoofTel. These services let you choose a number to display instead of your own, change your voice, or even add background noises to make it sound like you're in a busy club or sitting in traffic. Unfortunately, you do have to pay for it by buying credits (like a prepaid card), but they do offer one free call to try it out. While most of these methods will work just fine for ordinary calls, there are a few situations where it's very difficult, if not impossible, to keep your number hidden. Most toll-free 800 and 900 numbers do not allow Caller ID blocking, and if you place a call to 911 or any other emergency or government service, your number will still pop up. Some lines do not accept calls from numbers with Caller ID blocks enabled via a feature called anonymous call rejection. If you try to call a number with this feature enabled, you will hear a message informing you that this person does not accept anonymous calls. In this instance, you can temporarily activate Caller ID by dialing *82 (North America) before the number. You can find a complete list of unblocking codes here. None of these methods are 100% guaranteed as the rules and options are different for each carrier and country. If it's very important that you make a call anonymously, you should make plenty of test calls first to make sure it works. If all else fails, you can always use a pay phone or Google Voice as a last resort. Lastly, because of the FCC's Truth in Caller ID Act which was signed into law in 2010, there are a few minor legal concerns. It's perfectly fine to use any of these methods if you're just trying to be cautious, or for a harmless prank. It is, however, illegal to spoof your number or provide misleading Caller ID information "with the intent to defraud, cause harm, or wrongfully obtain anything of value." You can find more information on the act by visiting the FCC's website, but it's pretty straightforward. Basically, as long as you're not hurting or stealing from anyone, you're golden. Do you know of any other great tips, tricks, or apps to block your number from Caller ID? Give us a shout in the comments section below. This is now significantly easier to do and you don't need to reply on apps from Cydia. I recently used this service to fake my caller id and fool some friends. It worked well, and they do have a free app that comes with the service as well! 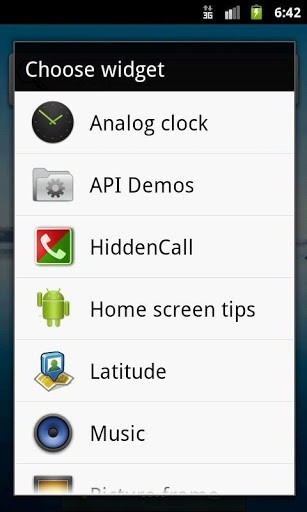 Hi, There are 2 other applications that block your caller ID on your android phone. Thank you!You Saved My Phone!